Put on your best Warface. 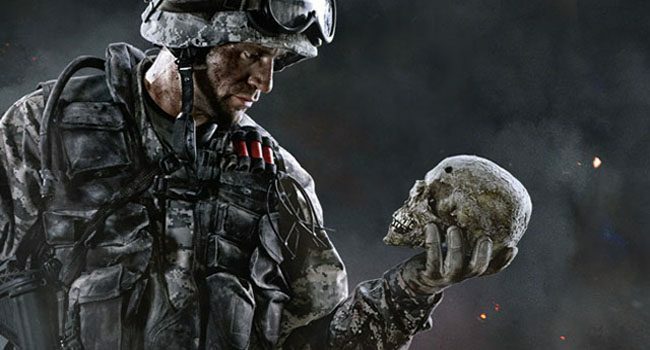 The public beta for Crytek’s poorly named free-to-play shooter Warface goes live today. 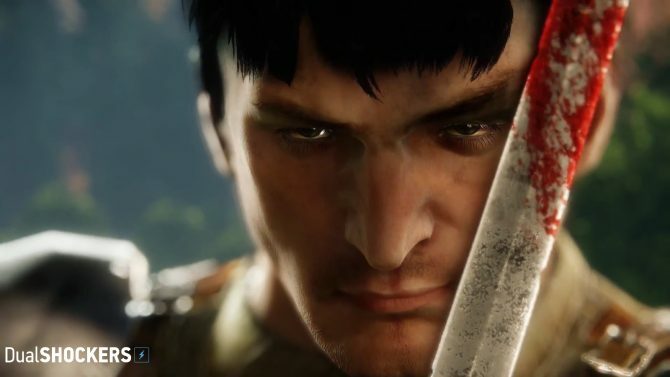 Warface is classed based online first-person-shooter that’s powered by gorgeous looking CryEngine. Oh yeah, did I mention that its totally free? 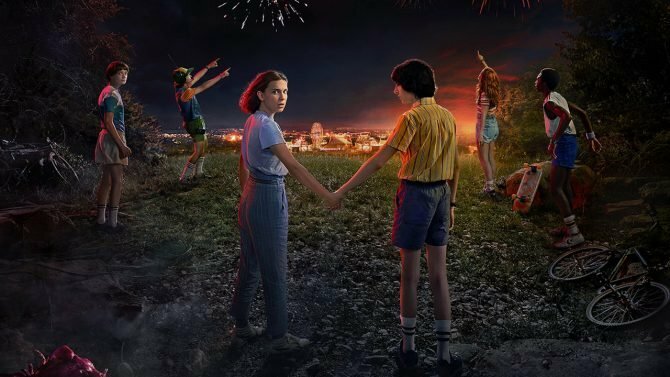 The beta will feature four maps and four character classes to choose from. Think of a cross of Call of Duty’s action mixed with Battlefield’s classes and the mobility of Crysis for good measure. 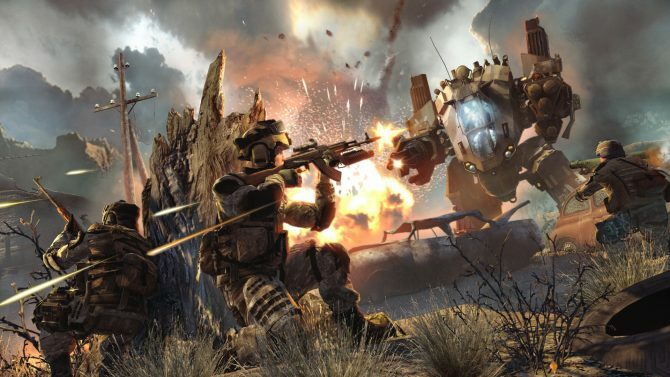 The Warface beta requires a Gold subscription on Xbox 360. Check out the Warface website in order to sign up for the beta. 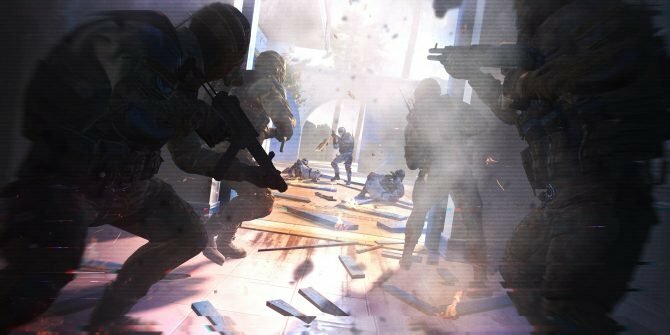 Warface is out now for PlayStation 4 owners with a new PvP mode and map, a new PvE raid, and bonus items for PlayStation Plus subscribers.